Lacuna Coil Completes Recording New Album – Burning Fist! October 14, 2013 • Burning Fist! 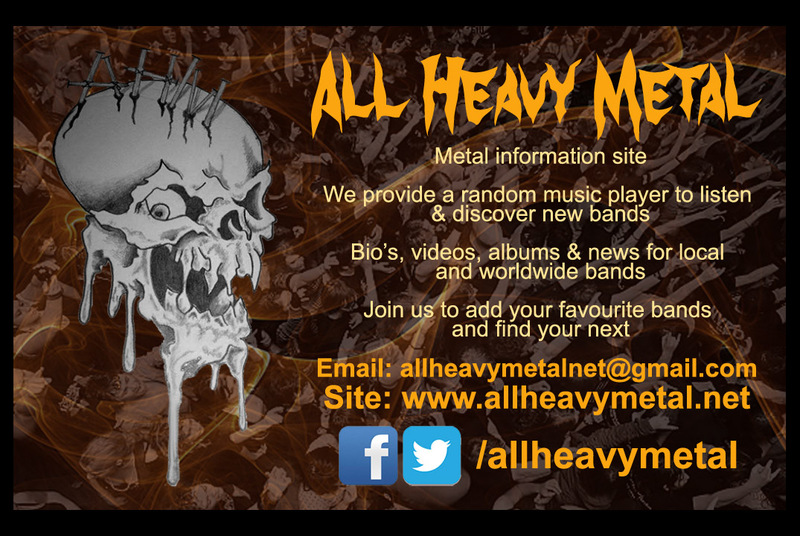 Posted in Metal NewsTagged Atmospheric, metal news, News, rockBookmark the permalink.